We provide you with prompt, personal, and professional medical care. We treat your minor injuries and illnesses when they occur-things that do not need to be seen in a hospital emergency room, but still do need medical attention. Our Urgent Care Omaha clinic also provides many well-care services for your convenience. We take all insurance including Blue Cross Blue Shield, Aetna, Chi, and more. We treat kids, families and more. We are open seven days a week, including all holidays (hours vary by holiday). Please note, however, that we check-in our last patient of the day 15 minutes prior to scheduled closing time. Occasionally when our treatment rooms are full in the last hour, we may stop admitting more patients earlier. We stop doing drug screen collections three hours prior to our closing time. We are a walk-in medical clinic, so no appointment is needed. Our team provides quality care and convenience for you, your family, and your business. Dr. Pierre was born in Puerto Rico. 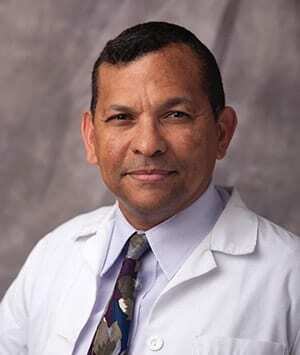 He received his medical education from the University of Texas Health Science Center in San Antonio and at the University of Nebraska Medical Center Family Medicine Residency program. He served as a Flight Medicine Physician in the US Air Force for many years. 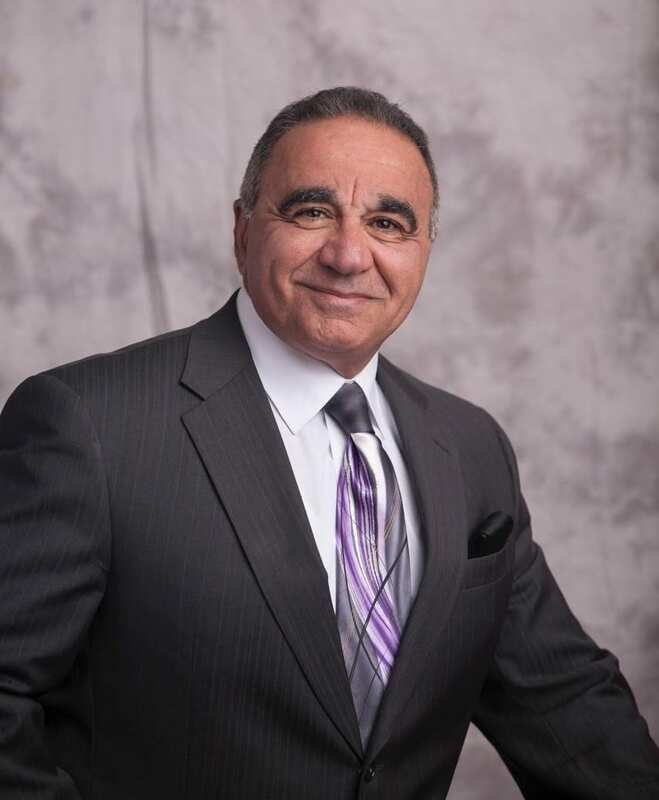 After retiring from the service, Dr. Pierre worked at clinics in Omaha and Council Bluffs. In 2011, he became one of the founding physicians of the Sancta Familia Medical Apostolate in Omaha. In addition to his duties there, Dr. Pierre has been the medical director for the Urgent Care Network of Omaha since December 2013. Jessica Pierce, PA-C, joined our staff in February, 2017. She is an Iowa native, growing up in Rockwell City. 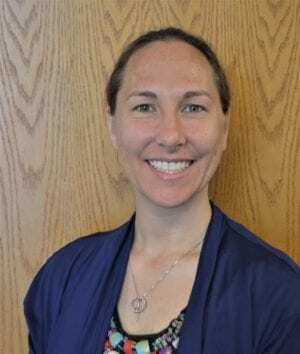 Ms. Pierce completed her undergraduate degree in Liberal Studies and Psychology at Iowa State University. 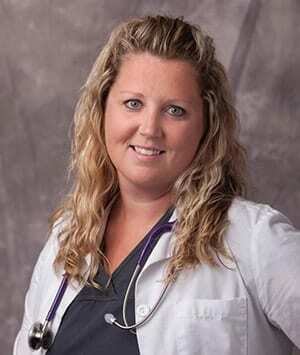 She did her Physician Assistant studies at Des Moines University. 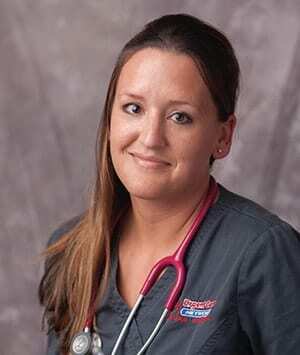 She previously worked in the emergency room at Trinity Regional Medical Center in Fort Dodge, IA. 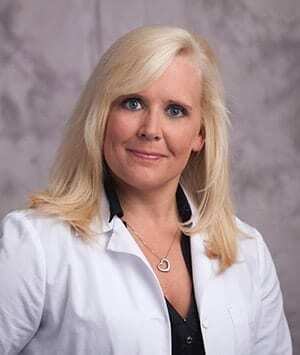 Kathryn “Kate” Shanahan, PA-C, joined the Urgent Care Network of Omaha staff in March 2018. She is an Omaha native, and attended the University of Kansas for her undergraduate degree in Exercise Science. 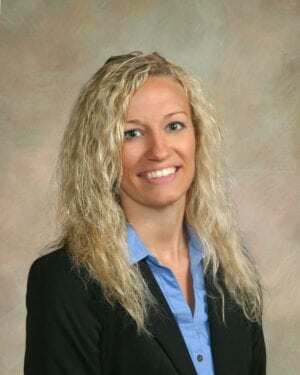 Ms. Shanahan earned her Physician Assistant degree at the University of Nebraska Medical Center. Her work experience is in urgent care and family practice over the past four years. April 2019- We usually see high pollen counts during this month as foliage springs back to life. If you need help discerning whether or not you have an allergy or some other condition like a cold or the flu, the Urgent Care Network of Omaha clinics are open seven days a week to help. IS THIS AN EMERGENCY ROOM? No, Urgent Care Network Omaha clinics are not emergency rooms. We take care of minor injuries or illnesses that need medical attention. If you have a serious, life-threatening condition such as a possible heart attack or stroke, severe bleeding, head trauma, breathing problems, are unresponsive, etc, you need to call 911 or go to a hospital emergency room. Urgent Care Network Omaha clinics participate with most insurance plans, but we urge you to call the phone number on the back of your card to verify that we are in-network. You will be responsible for paying your co-pay at the time of service. Any amount remaining after your claim has been processed by your insurance company will be billed to you. No. Urgent Care Network Omaha clinics are open on a walk-in basis, seven days a week, including holidays. WHAT IF I DON'T HAVE INSURANCE? For patients without insurance, we ask for a $100 deposit when you check in. You have two payment options after your final bill is determined: 1) Pay the remaining amount that day and receive a 15% discount, OR, 2) We can set up a payment plan to spread out the remaining payments up to three months. WHAT IS THE URGENT CARE NETWORK OF OMAHA? We are a locally-owned group of three urgent care clinics. Bellevue Urgent Care opened in 2009, Rockbrook Urgent Care opened in 2011, and Crossroads Urgent Care opened in 2016. Our group is not affiliated with any larger medical corporation or hospital, which gives us freedom and flexibility to take good care of you. HOW LATE ARE YOU OPEN? We are open Monday- Saturday from 8:00AM- 8:00PM, and on Sunday from 8:00AM- 4:00PM. However, we admit our last patient of the day 15 minutes prior to our scheduled closing time. This end-of-day policy allows us to give adequate time to treat our patients and also enables our staff to get home at a consistent time.